On May 11 2006, Madonna.com revealed the CD track list for I’m Going To Tell You A Secret. 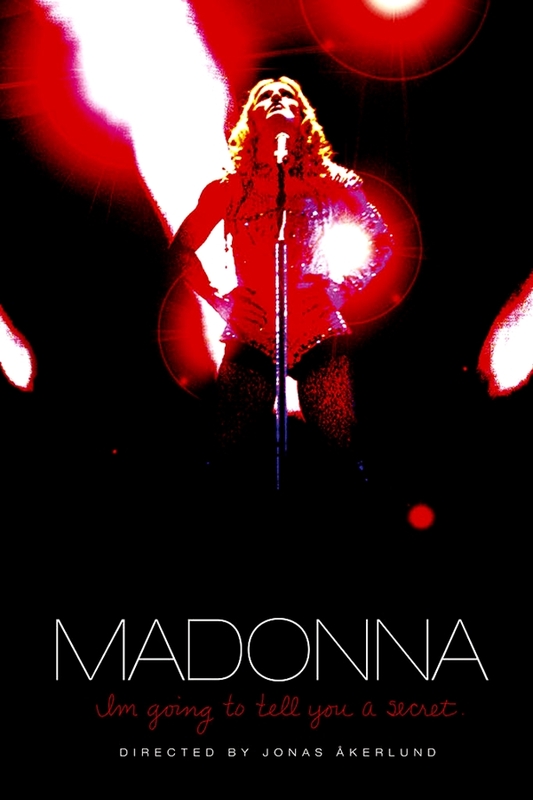 On June 20th, Madonna’s documentary film, I’m Going To Tell You A Secret, becomes available for you to take home. This very special DVD/CD set includes the full documentary, plus never-before-seen footage. Additionally, a 14 track CD, featuring rare & live versions of songs from the documentary, is available exclusively in this set. Holiday-a universal anthem if there ever is one! I was at Reinvention at Wizard Verizon Center and Madonna was brilliant! I was overjoyed that night in 04!